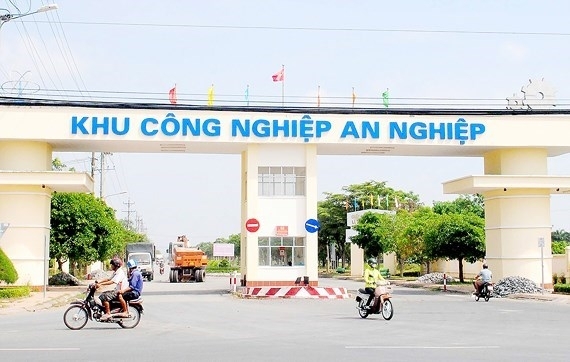 Nearly 123 trillion VND (US$5.4 billion) will be poured into 47 projects in the Mekong Delta province of Soc Trang, focusing on renewable energy, wind power, solar power, high-tech agriculture, and tourism services. The information was heard at a press conference held in the locality on June 11. 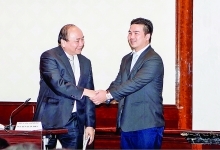 According to Vice Chairman of the provincial People’s Committee Ngo Hung, the province’s investment conference in 2018 will be held on June 19 to introduce local socio-economic achievements, investment potential and preferential policies. It will help mobilize both foreign and domestic capital for local rapid and sustainable development in the coming time, he said. A ceremony to launch the province’s startup program and an agricultural development conference are scheduled for June 18. In April, a lot of investors operating in the fields of wind power, solar power and agriculture came to the locality to seek investment opportunities. The Ministry of Industry and Trade approved 22 locations with potential for wind power development in the province. These locations cover a total area of 35,740 hectares with plants holding a combined designed capacity of 1,470MW. Investors have made fact-finding tours and mapped out projects at the planned locations.